Fresh off his collaboration with Julia Michaels, Lauv is back in the limelight with new single ‘i’m so tired…’ alongside Aussie Troye Sivan. Sivan called the song an “accidental duet” that happened when the pair were songwriting together. Lauv added, “when we wrote ‘i’m so tired…’, he [Sivan] just sounded too good singing it, so I think it was just natural to do the record together”. 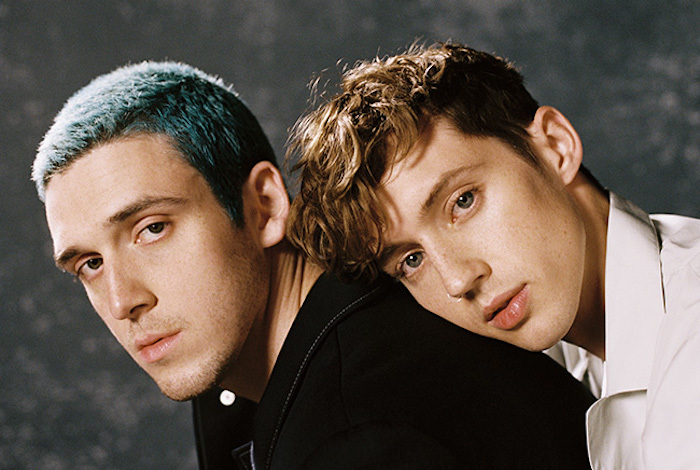 Between them, the pair own two Top 10 airplay singles in Australia – Lauv’s ‘I Like Me Better’ (#7) and Sivan’s ‘My My My!’ (#8). ‘i’m so tired…’ will be the last we see of Lauv before he heads back into the studio to record his debut album, so make the most of it!